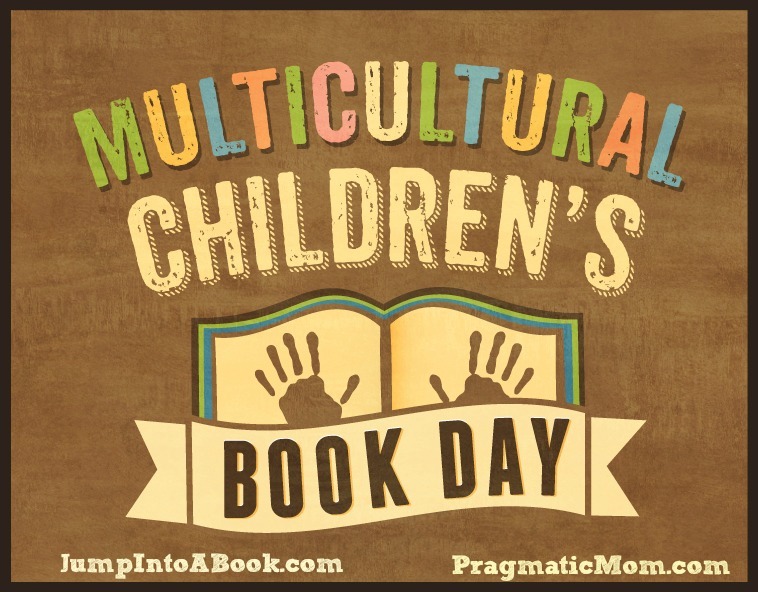 Today is Multicultural Children’s Book Day!! Below I’ve shared their mission along with some more details about all that’s involved in the event. All of this information is available on their website.